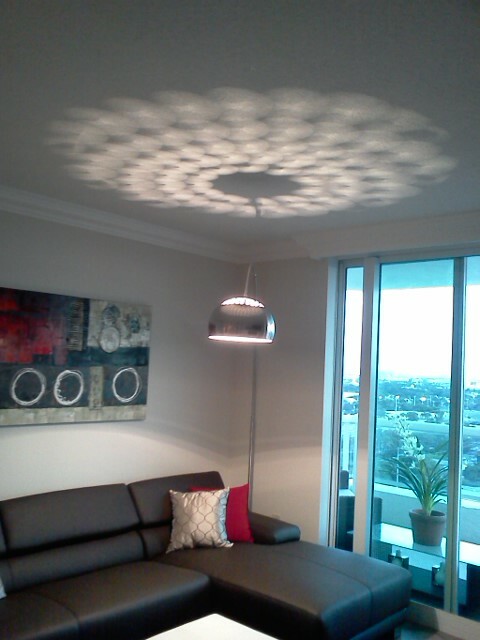 Properly planned lighting can transform a room from dark and drab to bright and beautiful. 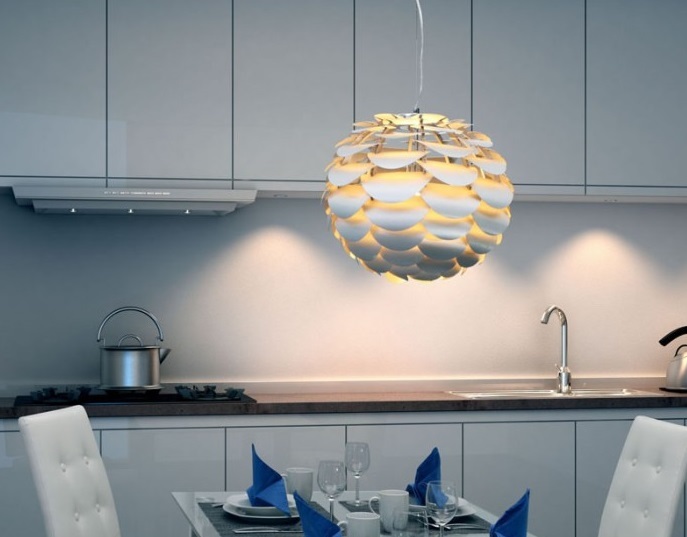 Gone are the days when lighting was a purely functional decision. 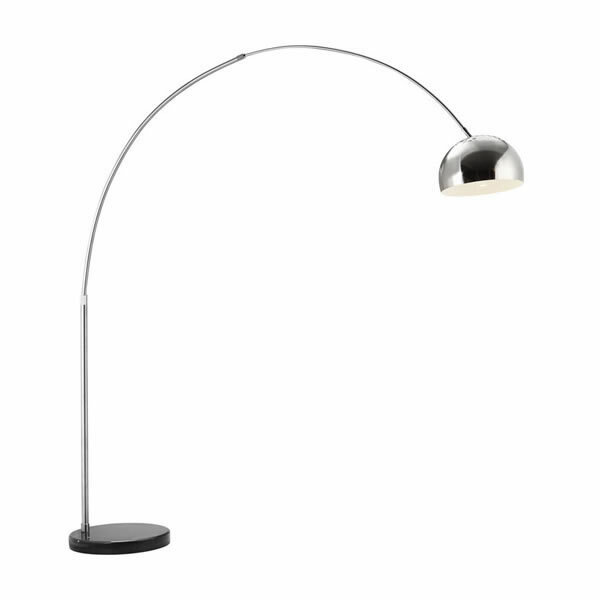 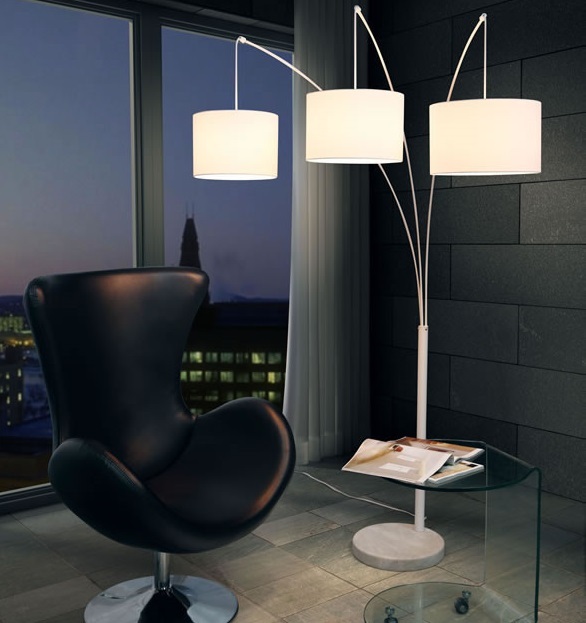 With the vast selection of designs available today, lighting has become a key part of the overall design scheme. 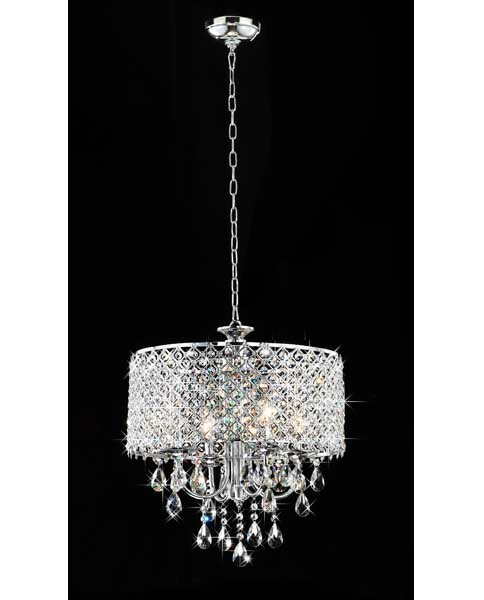 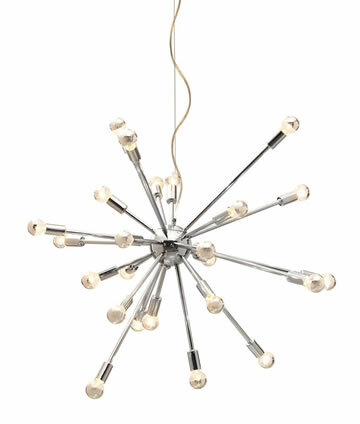 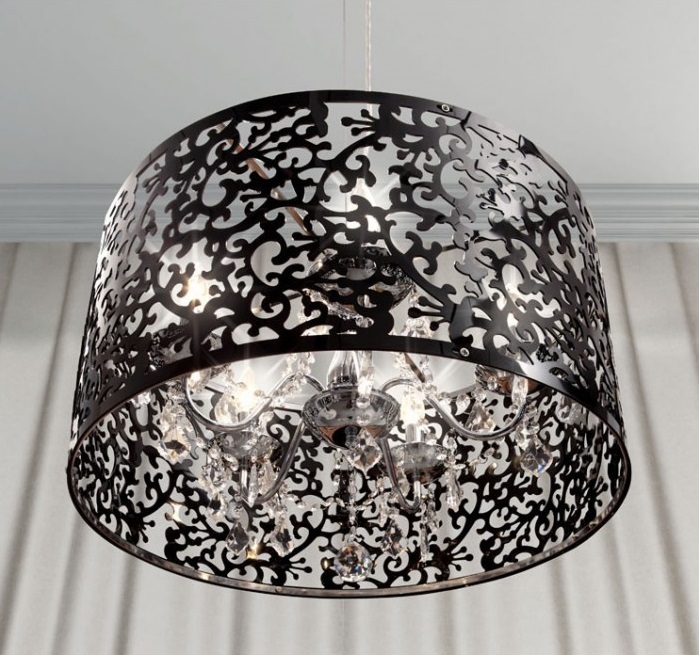 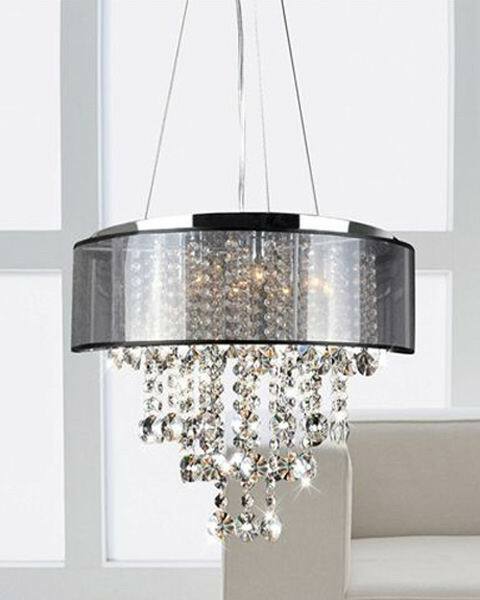 The correct light fixture can add personality to a space and pull the entire room together. 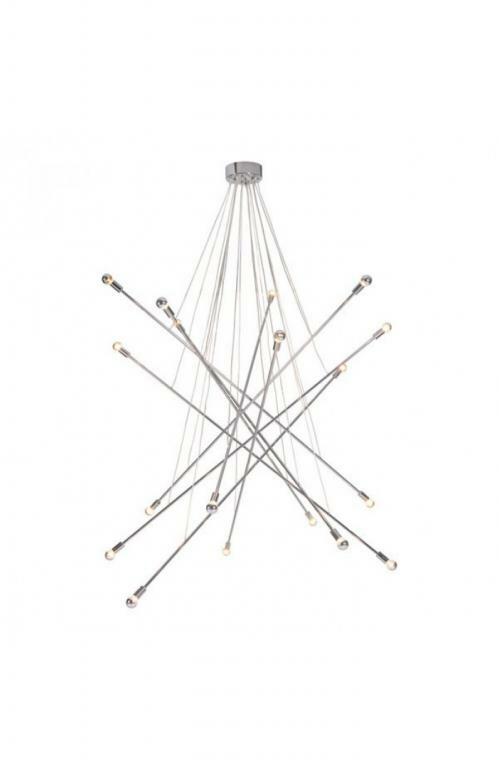 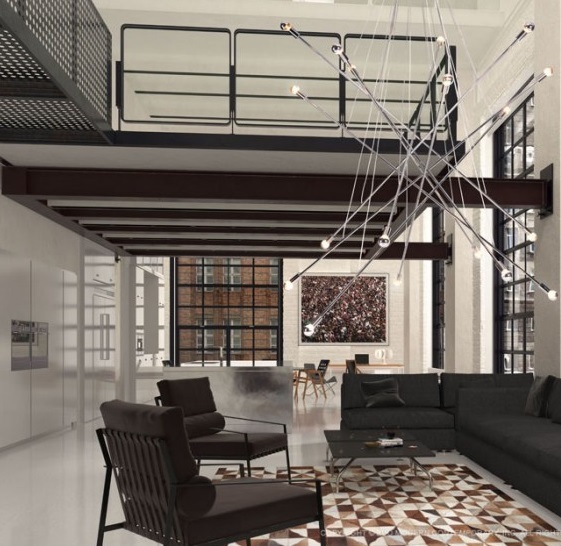 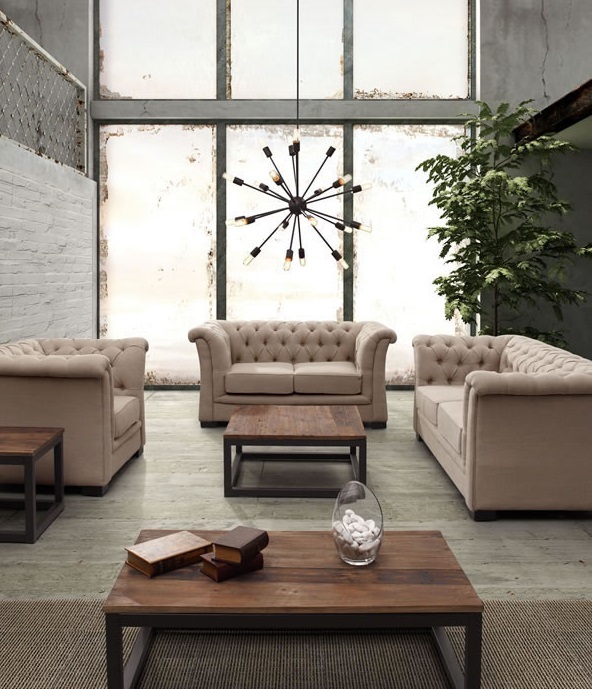 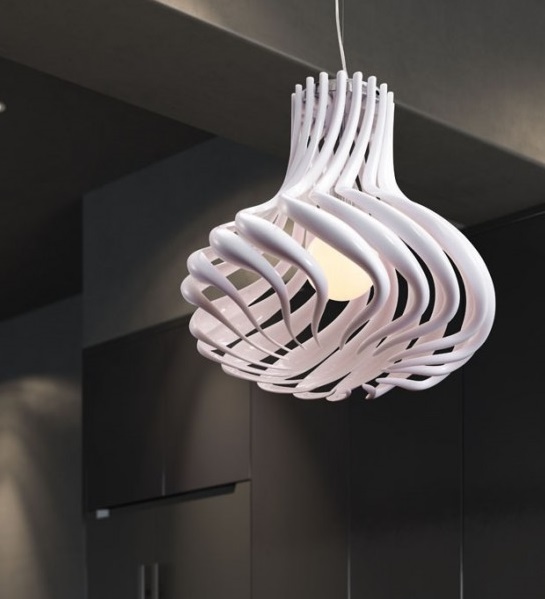 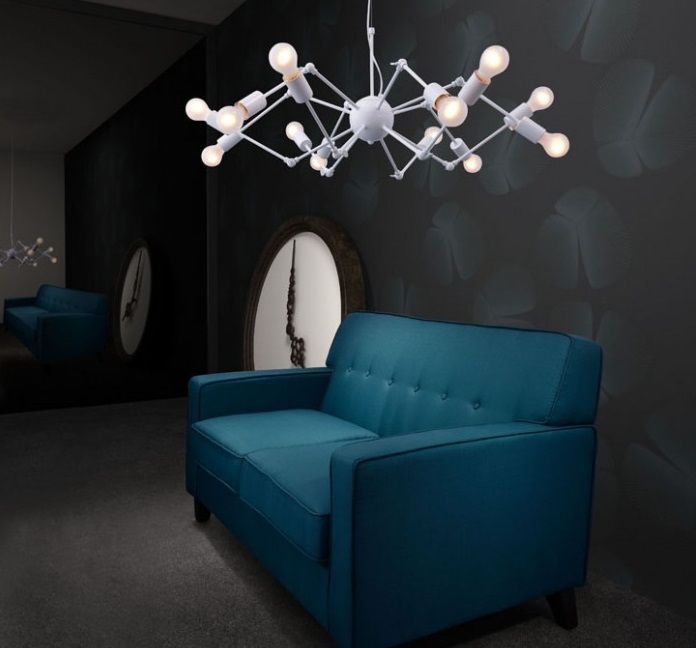 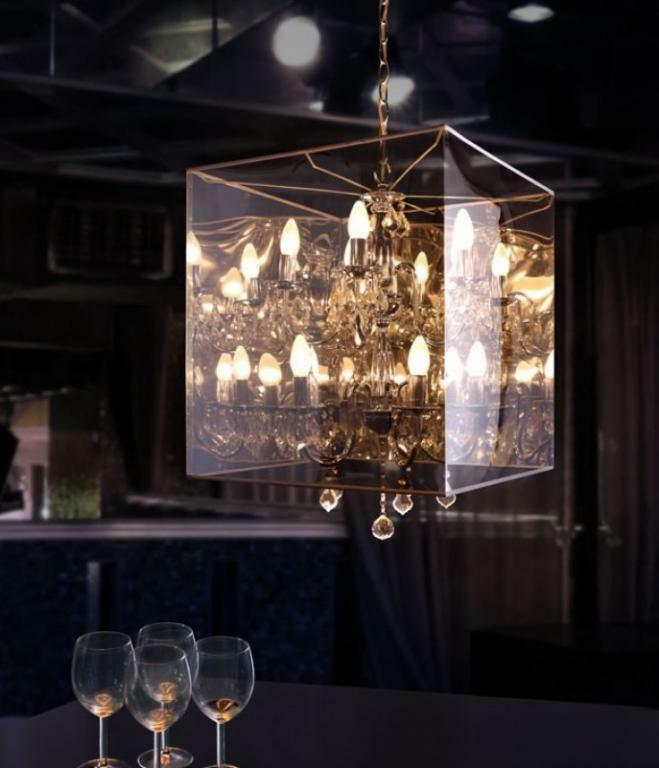 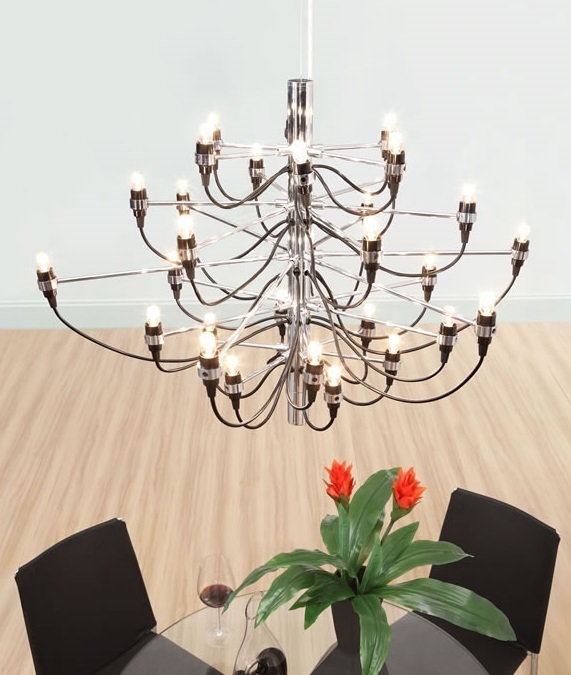 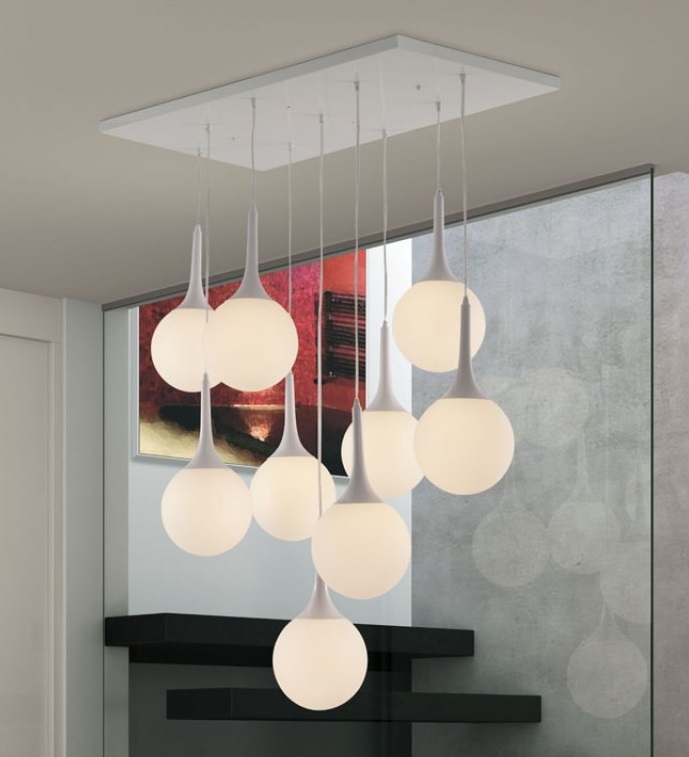 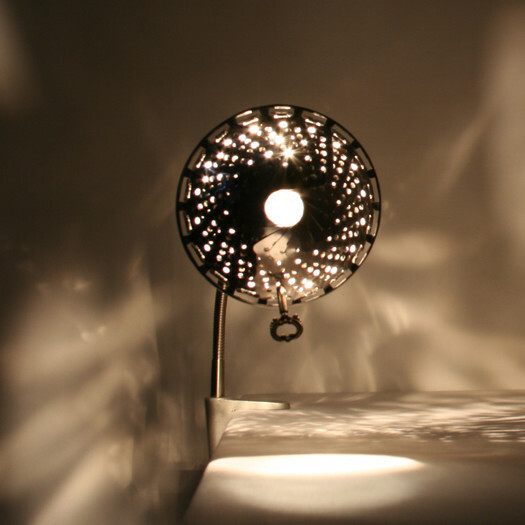 At Max Space Design, we bring you some of the most popular trends in lighting. 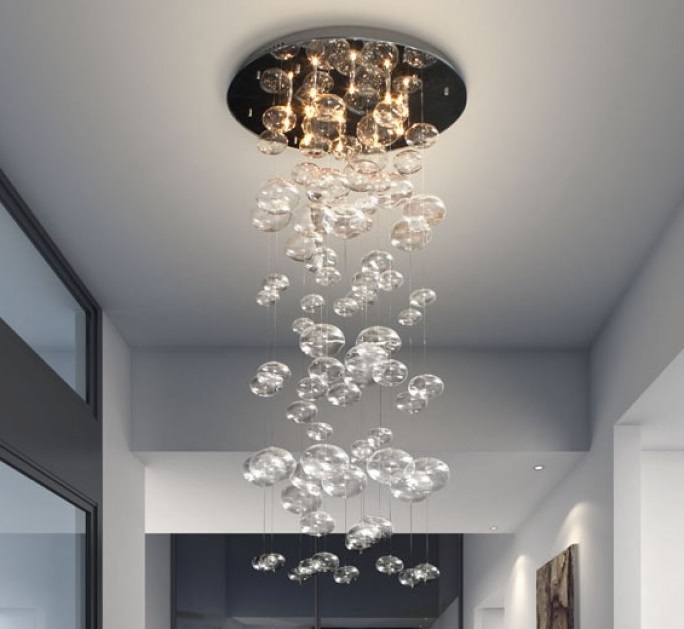 We hope this will inspire you as you consider your lighting choices for your next renovation or redesign project. 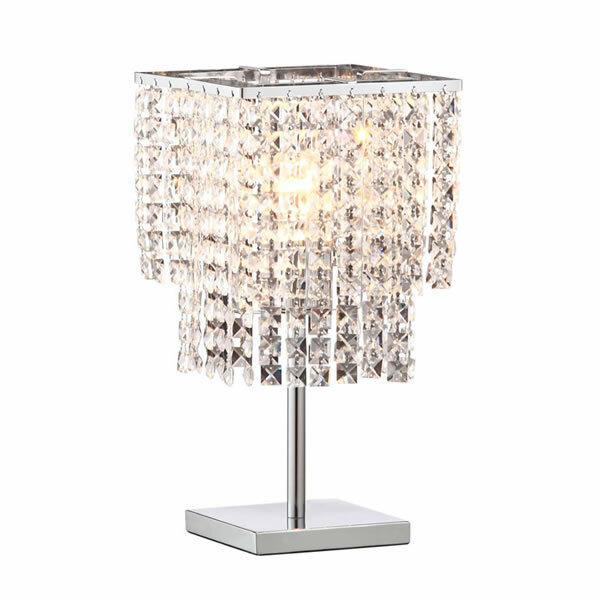 Please call for a free lighting consultation.